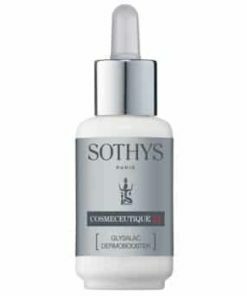 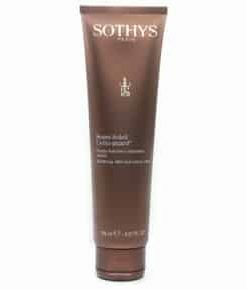 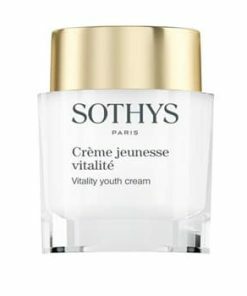 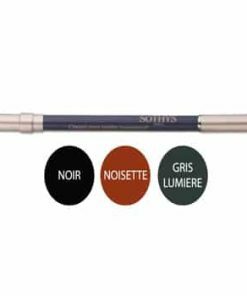 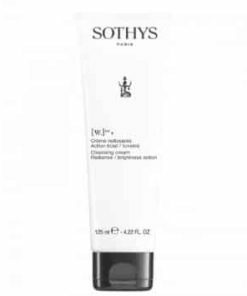 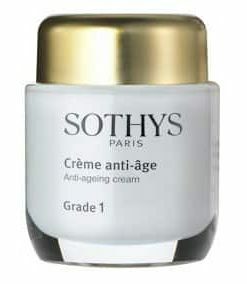 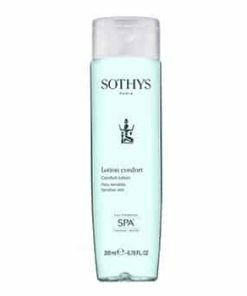 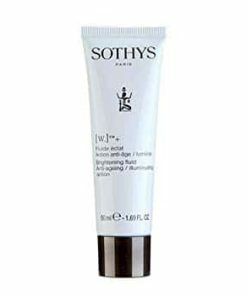 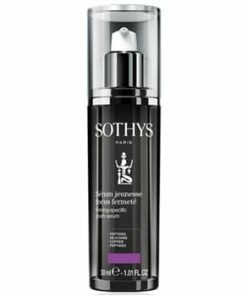 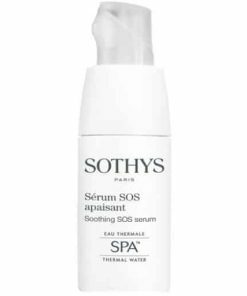 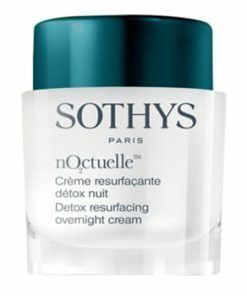 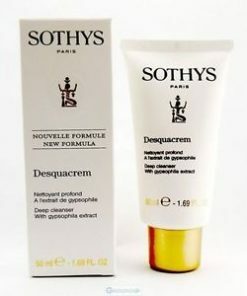 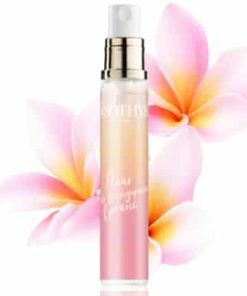 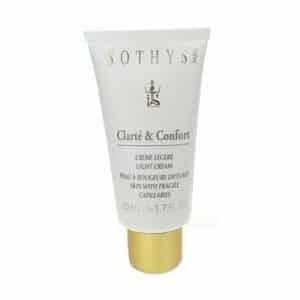 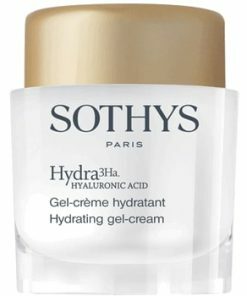 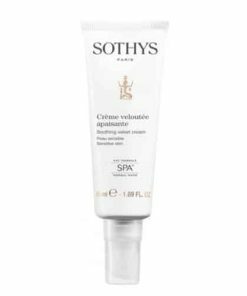 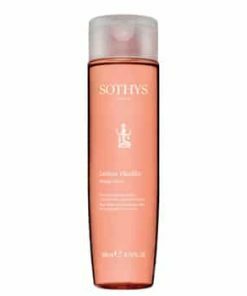 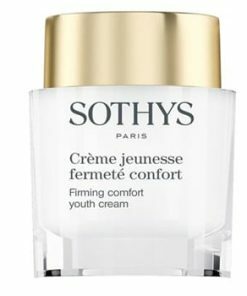 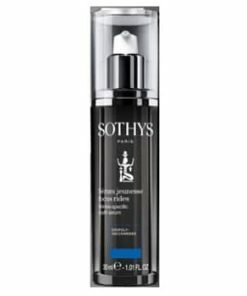 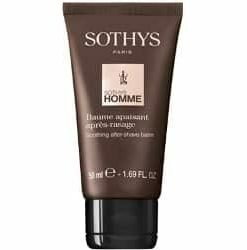 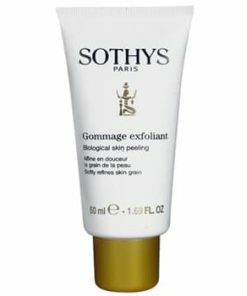 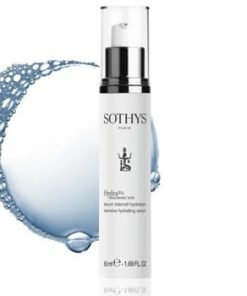 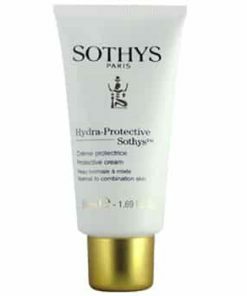 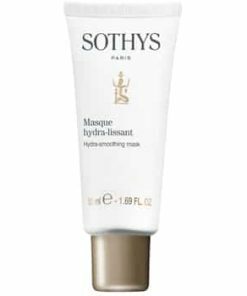 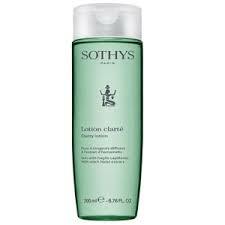 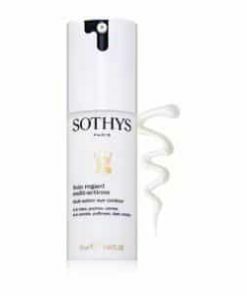 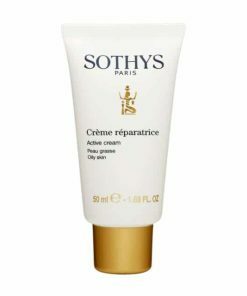 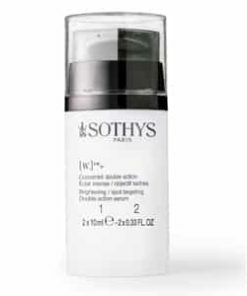 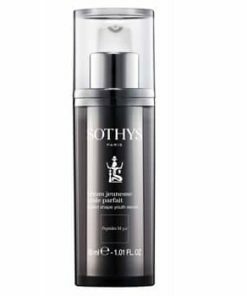 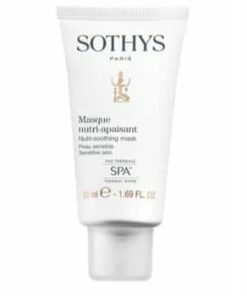 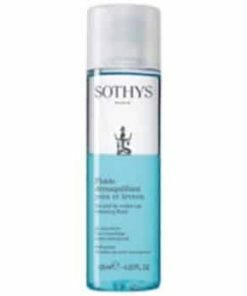 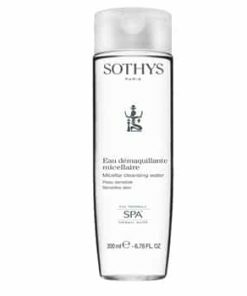 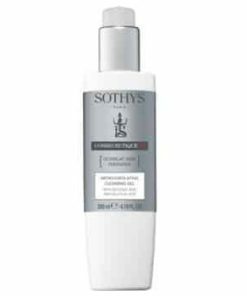 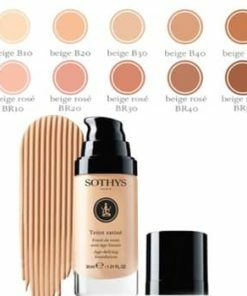 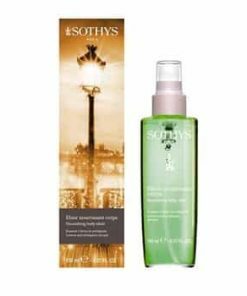 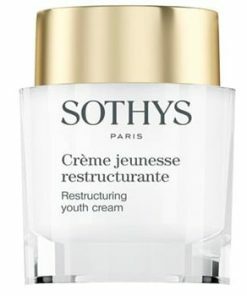 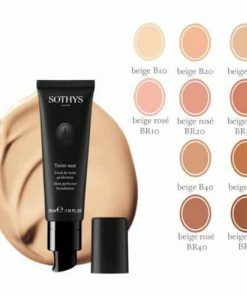 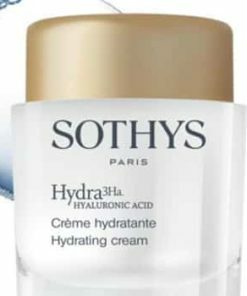 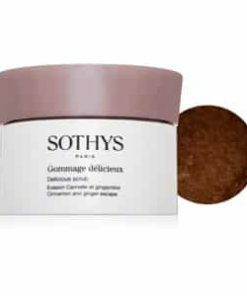 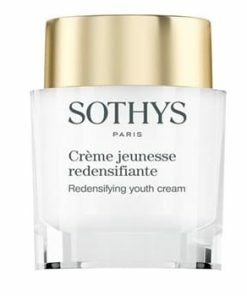 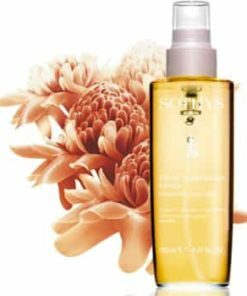 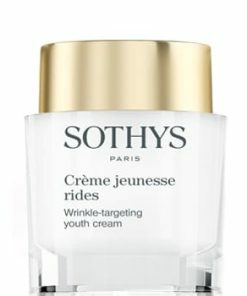 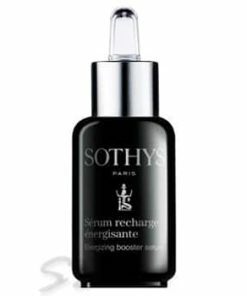 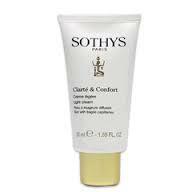 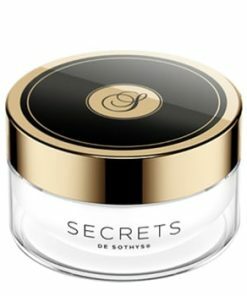 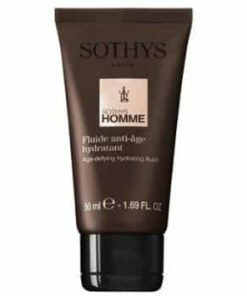 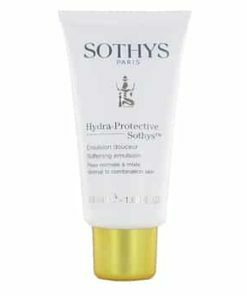 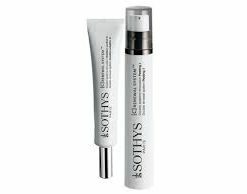 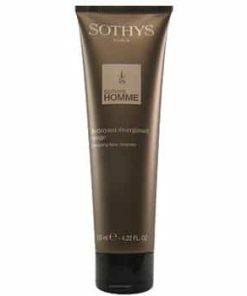 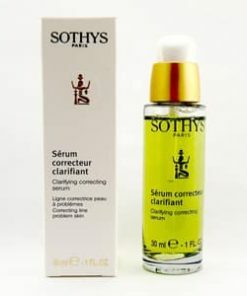 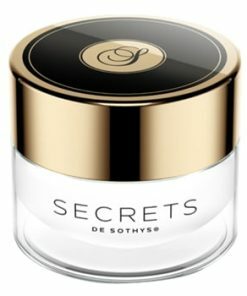 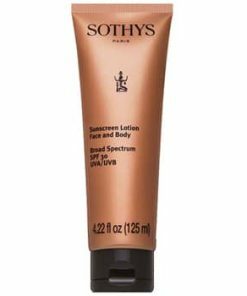 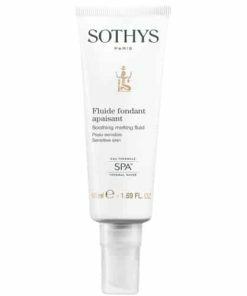 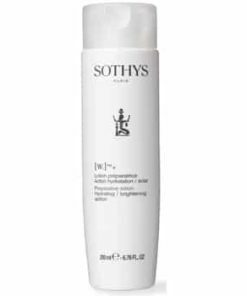 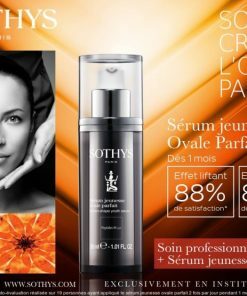 Sothys Clearness & Comfort Light Cream is a daily care cream that regulates, soothes and protects normal to combination skins with fragile capillaries from external aggressions. 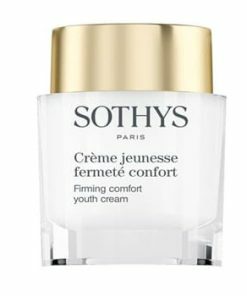 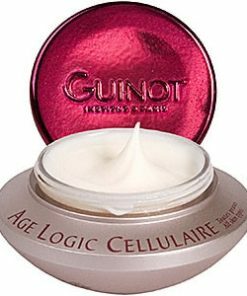 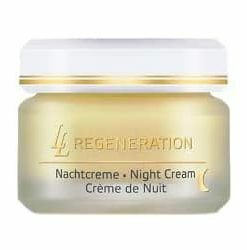 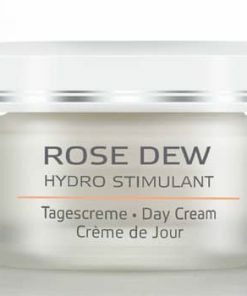 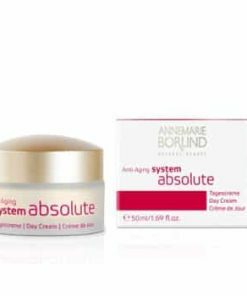 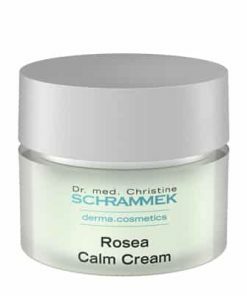 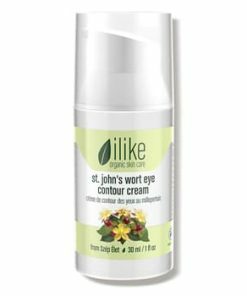 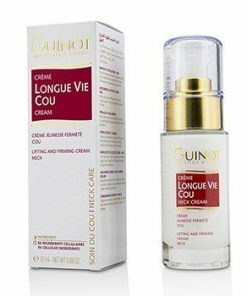 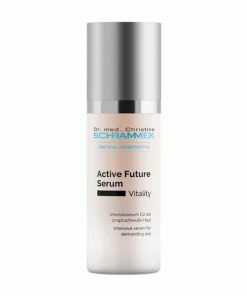 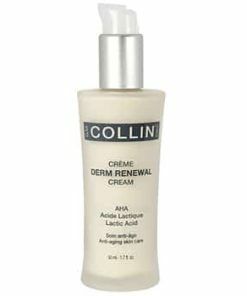 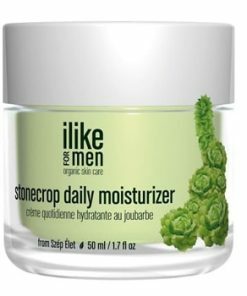 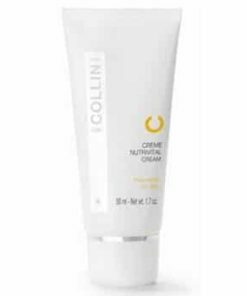 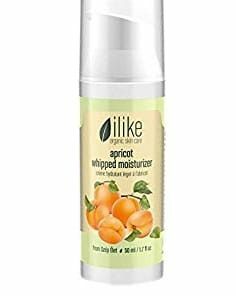 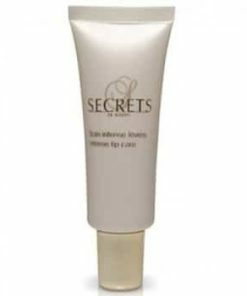 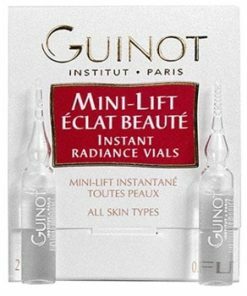 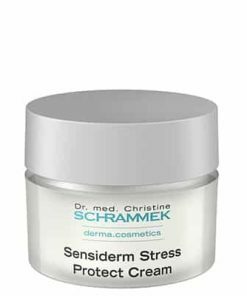 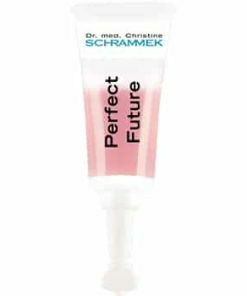 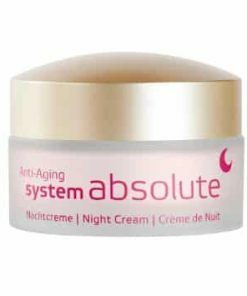 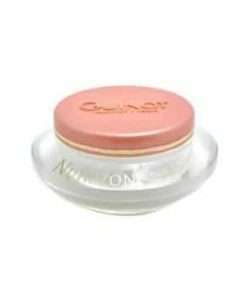 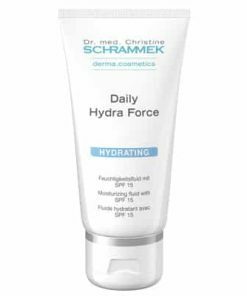 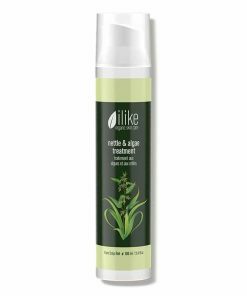 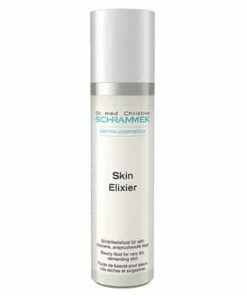 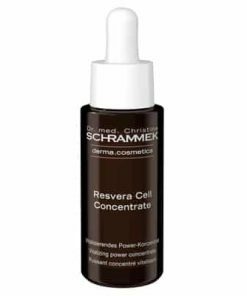 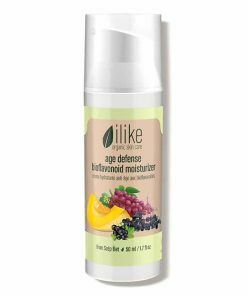 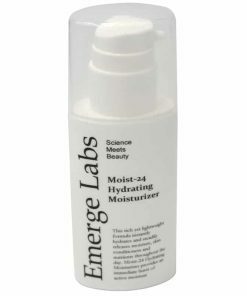 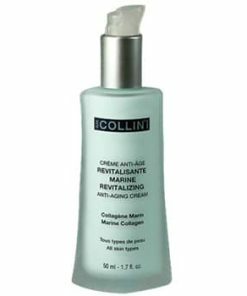 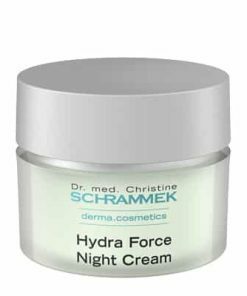 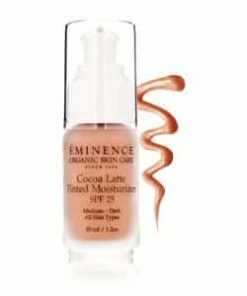 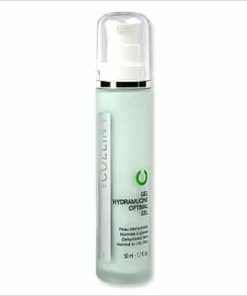 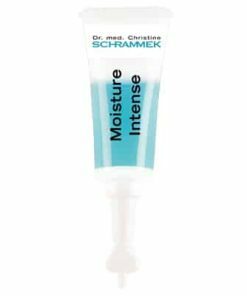 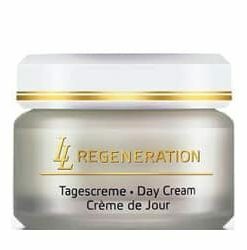 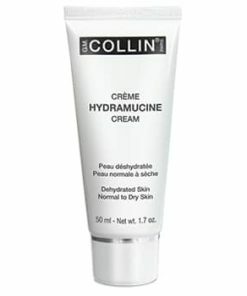 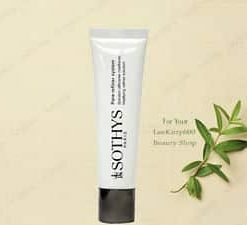 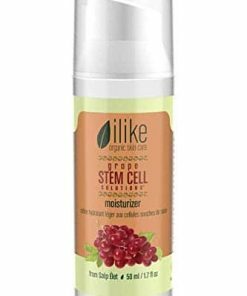 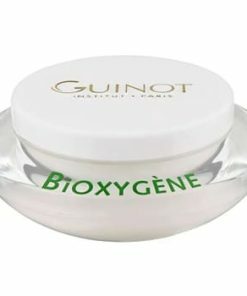 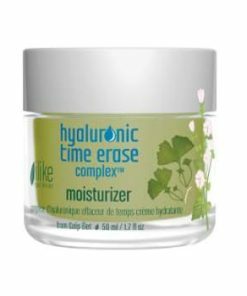 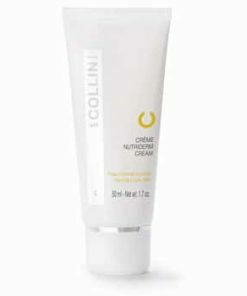 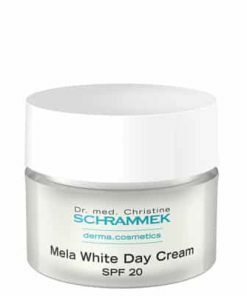 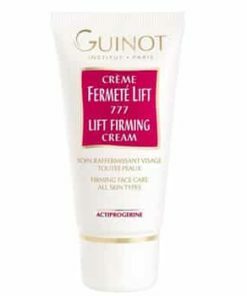 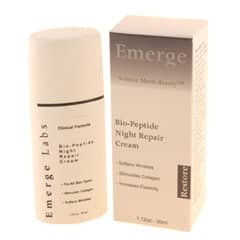 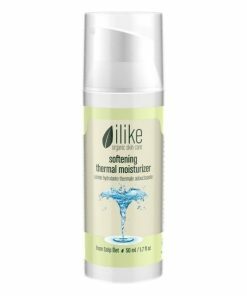 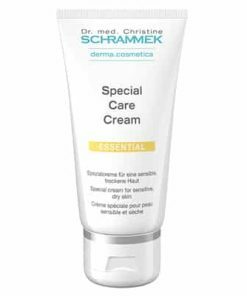 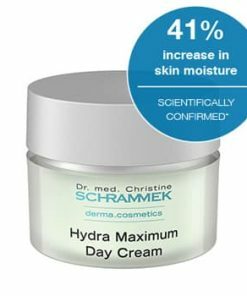 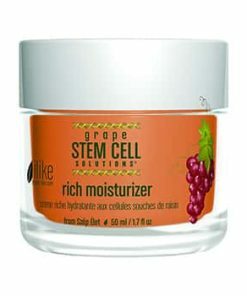 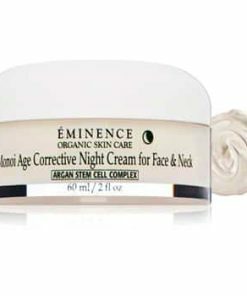 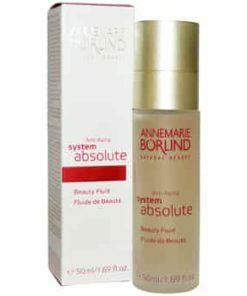 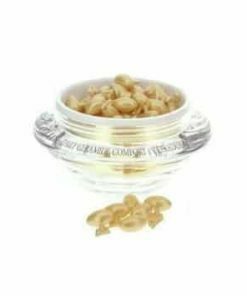 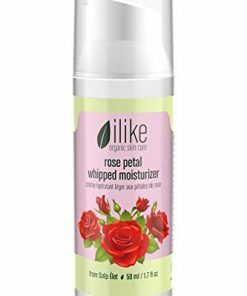 This cream is formulated with special polyphenols to help regulate the micro-circulation and reinforce the wall of the capillaries, thus diminishing redness and soothing the skin. 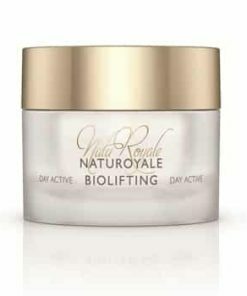 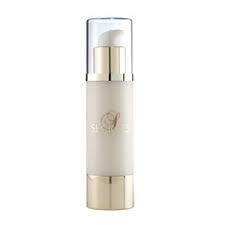 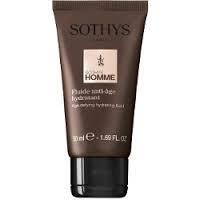 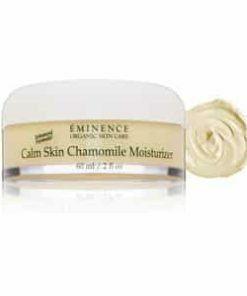 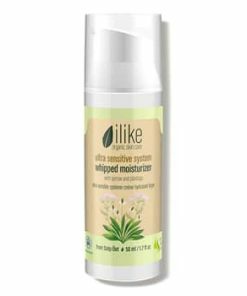 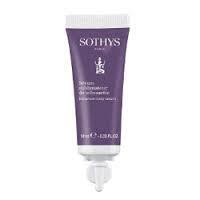 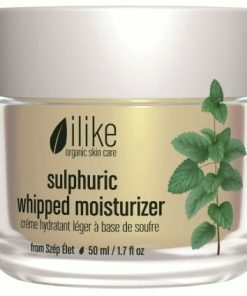 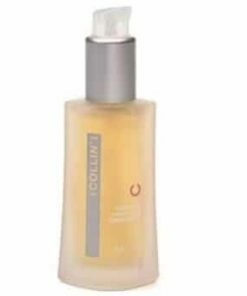 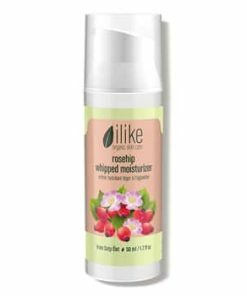 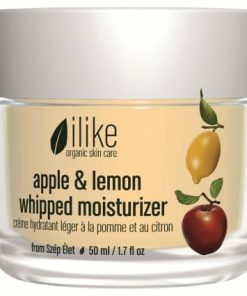 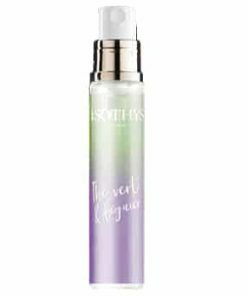 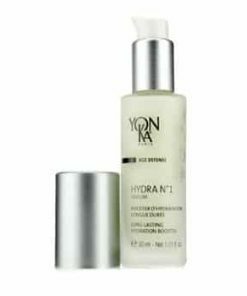 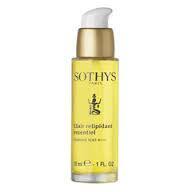 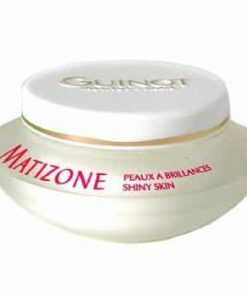 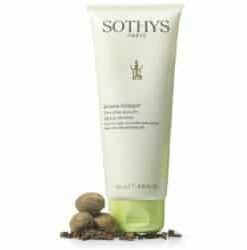 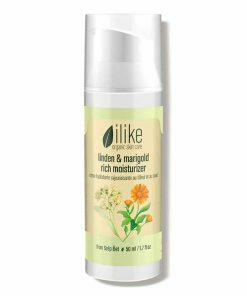 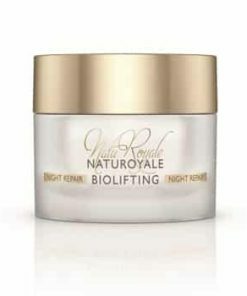 Regulates, soothes and protects skin. 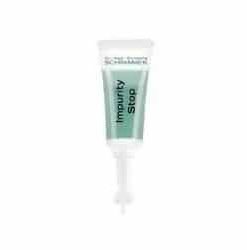 Guards skin from external aggressions. 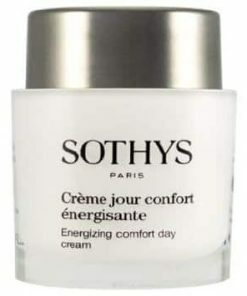 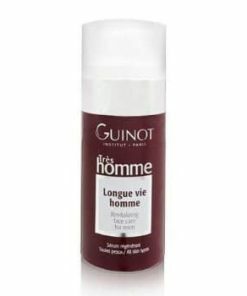 Apply morning and/or evening to the face, neck and neckline and aid in the penetration using light stroking movements. 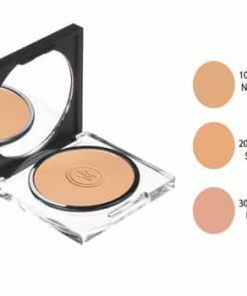 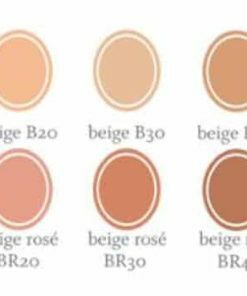 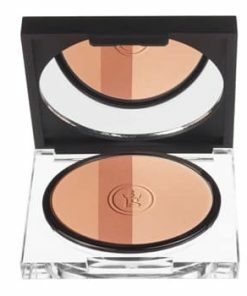 Avoid the eye contour area. 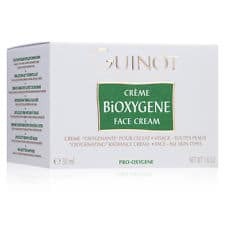 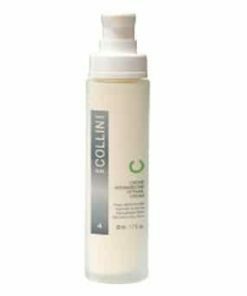 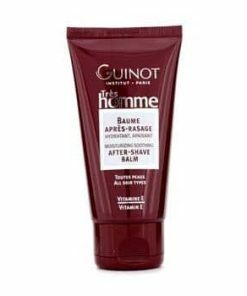 Water (Aqua), Glycerin, Propylene Glycol Dipelargonate, Saccharomyces Cerevisaie Extract, Steareth-2, Butylene Glycol, Cetyl Alcohol, Steareth-21, Zea Mays (Corn) Germ Oil, Cyclopentasilozane, Lauroyl Lysine, Octyldodecanol, Irvingia Gabonensis Kernel Butter, Dimethicone, Propylene Glycol, Acrylamide/Sodium Acryloyldimethyltaurate Copolymer, Cyclohexasiloxane, Hydrogenated Coco-Glycerides, Phenoxyethanol, Olea Europaea (Olive) Oil Unsaphonamides, Methylparaben, Wheat Germ Oil Unsaponifiedes, Mentha Piperita (Peppermint) Leaf Extract, Sorbic Acid, Butylparaben, Tocopheryl Acetate.